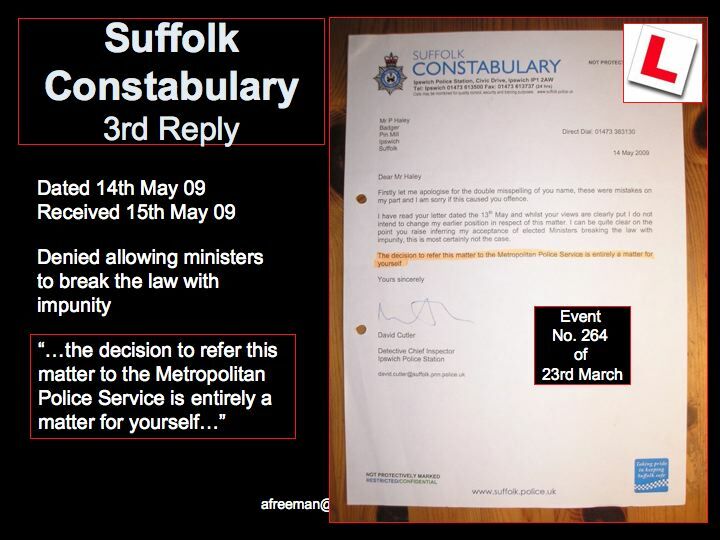 John Prescott - then Deputy P.M. 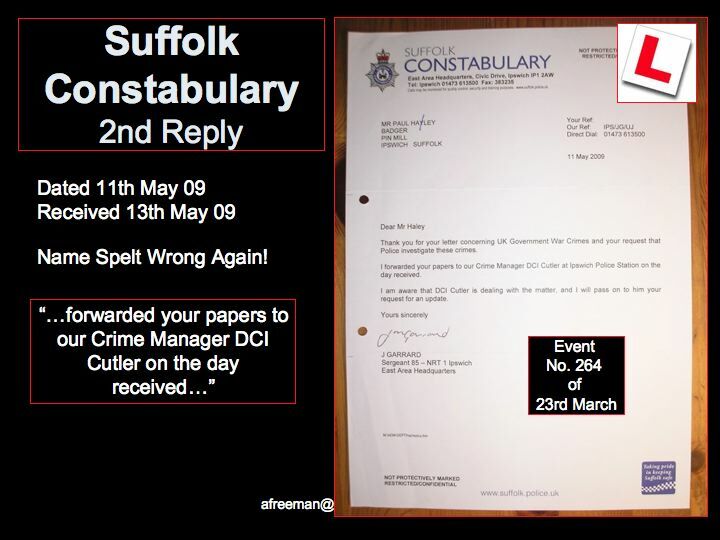 This came AFTER his reply!! 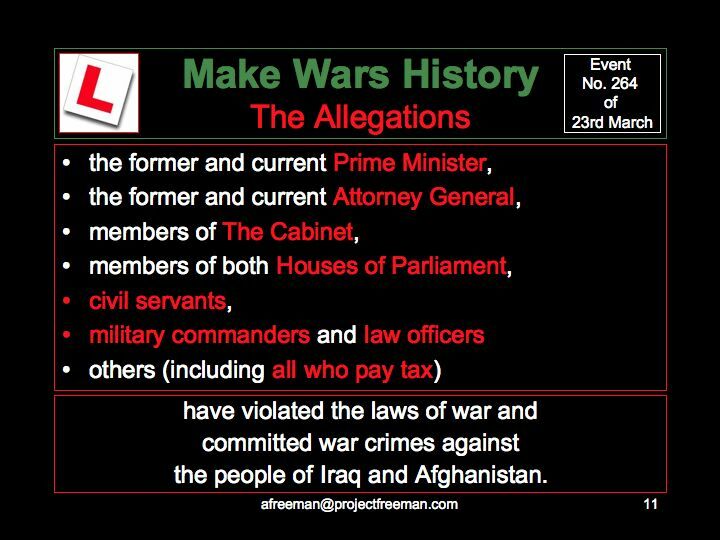 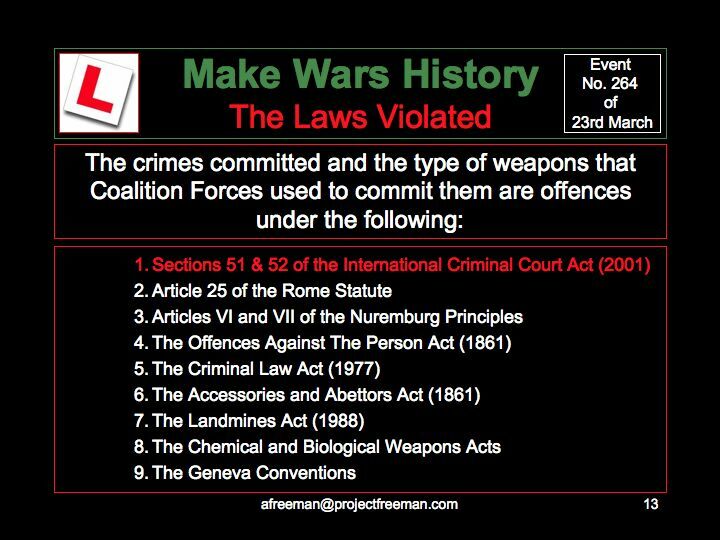 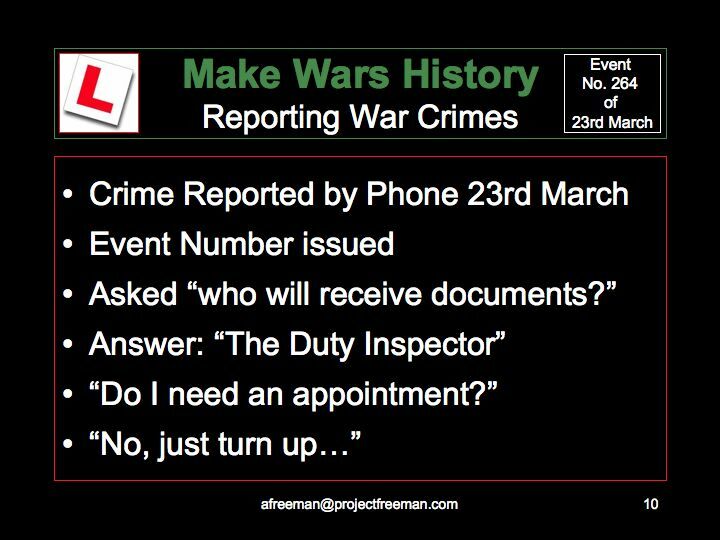 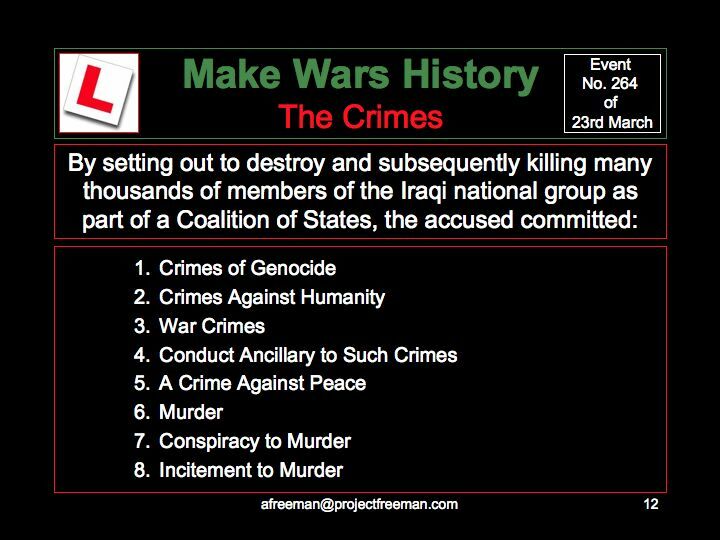 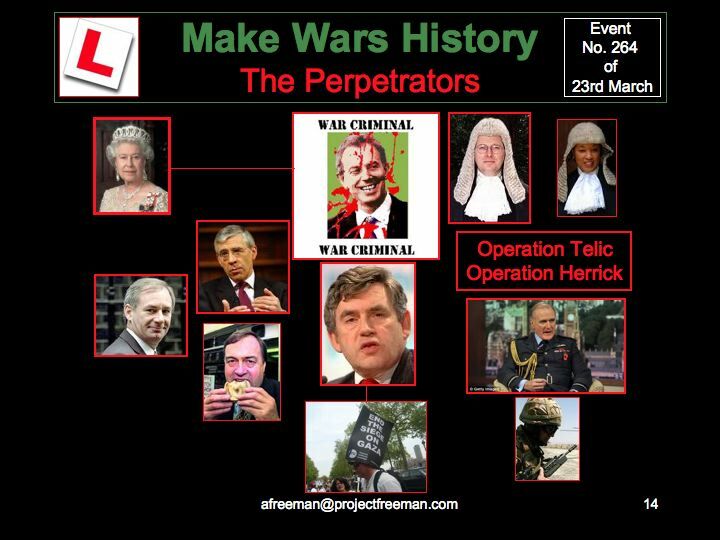 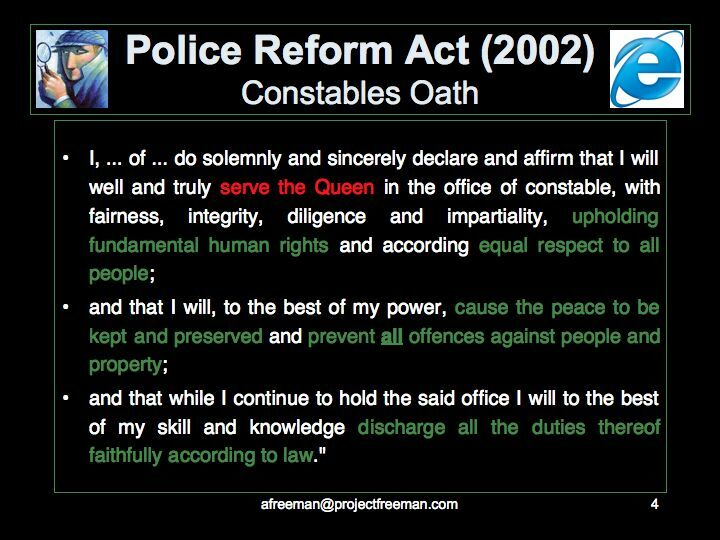 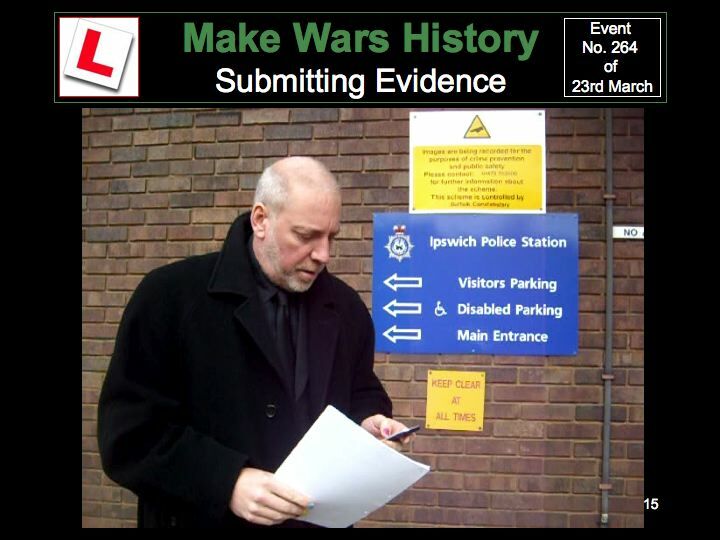 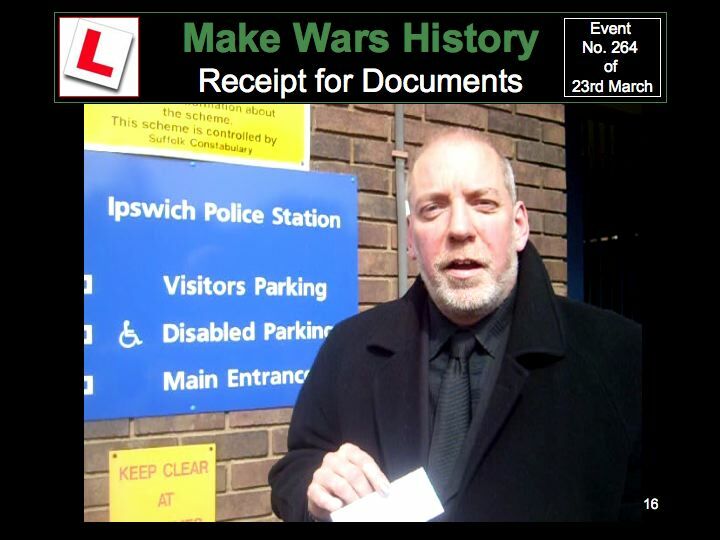 The sad fact here of course is that the constable swears his oath first and foremost to 'The Queen' and although she gave the 'Royal Assent' to the International Criminal Court Act in 2001 she was also the one who signed the order to go to war in 2003, an incredible contradiction. 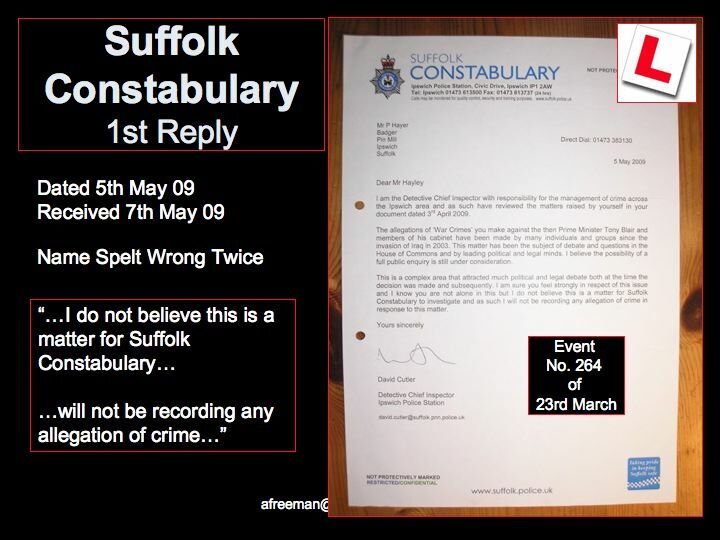 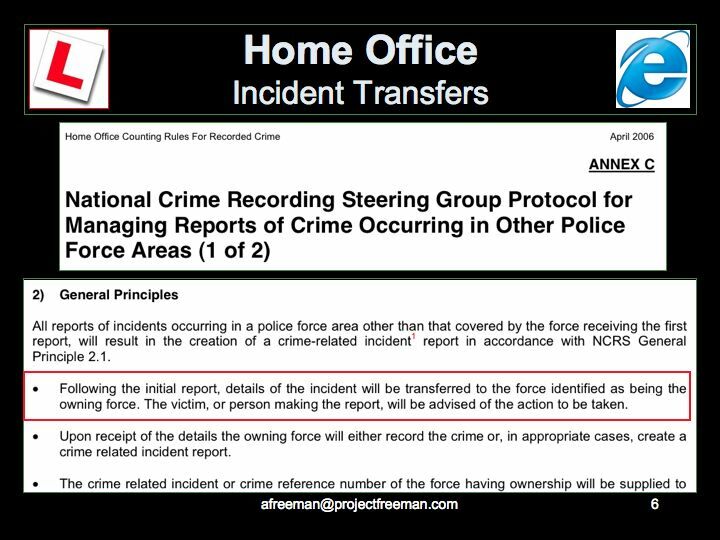 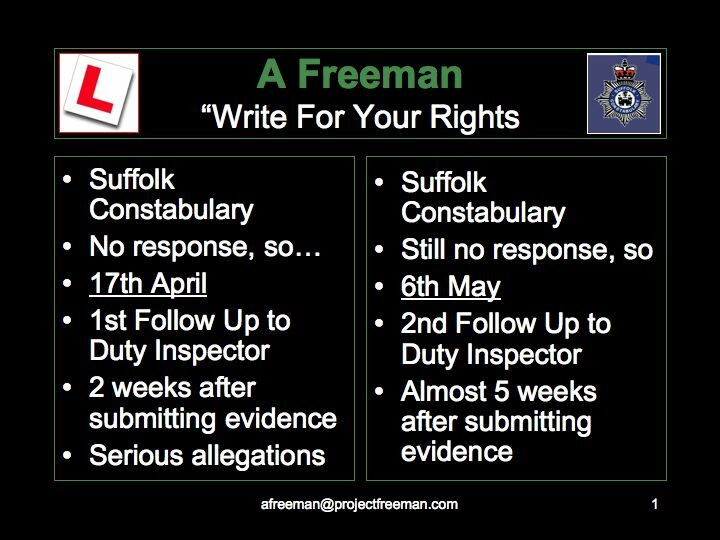 The DCI stated that it was not the case that he was allowing government ministers to break the law with impunity (when he clearly is) and that if 'A Freeman' wished to report the matter to the Met Police it was "... a matter entirely for yourself..."
This is clearly a breach of procedure as the 'Home Office Rules For Recording Crime', shown below, state that it is the force receiving the crime report's responsibility to not only ensure "... the creation a crime-related incident report..." but also for ensuring that "... details of the incident <will be> transferred to the force identified as being the owning force ..." and that "... the victim, or person making the report, will be advised of the action to be taken..."